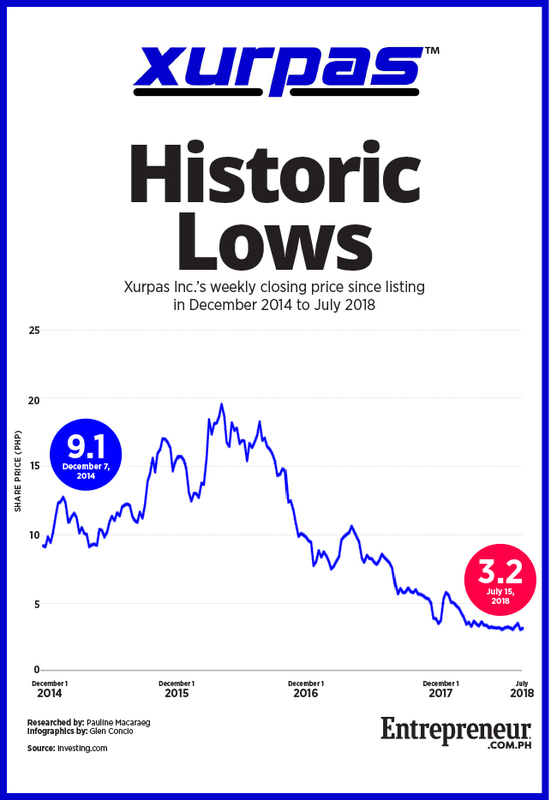 Nico Jose "Nix" Nolledo will step down as CEO of the Philippines’ largest listed technology firm Xurpas Inc., the company announced in a disclosure to the Philippine Stock Exchange (PSE) on Tuesday, July 17. Nolledo will become the CEO at ODX Pte. Ltd., Xurpas’ Singapore-based wholly owned subsidiary that has businesses involving blockchain technology. ODX Pte. Ltd. aims to provide free access to the internet to mobile consumers in emerging markets. Last May, ODX announced it is selling up to $100 million worth of utility tokens. “We believe that the blockchain is a revolutionary technology, with far reaching benefits to companies, governments and end-consumers alike, and ODX will be a prime example of this,” Nolledo said in the disclosure. The company also revealed that Xurpas’ launching of various blockchain projects is already in the pipeline. These include Alto, a decentralized gaming solution that connects games to the blockchain; Xonio, a solution for financial inclusion for digital goods in emerging markets; and AllCare, a platform for freelancers to avail of HR benefits such as insurance, health and other similar services. Xurpas recorded gross revenues of Php2.1 billion in 2017, up eight percent from Php1.9 billion the year before. However, its profits fell by 61.3 percent from Php264.8 million in 2016 to Php102.6 million in 2017.